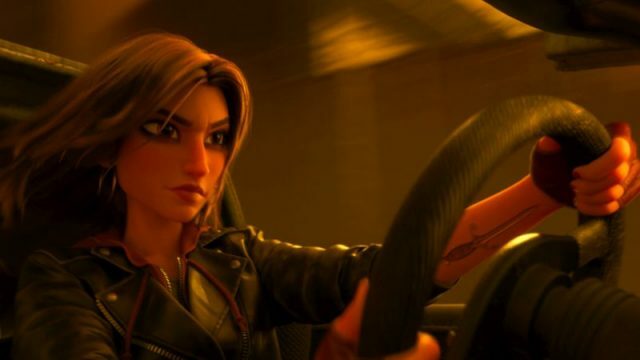 Walt Disney Animation Studios has released a brand new clip from their highly-anticipated sequel Ralph Breaks the Internet, featuring our titular anti-hero and Vanellope car racing against Gal Gadot’s (Wonder Woman) badass character Shank. Check out the video below! 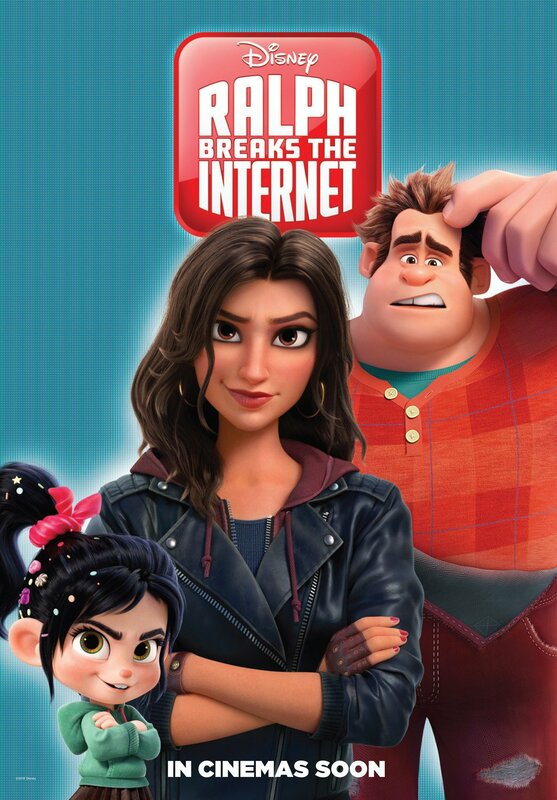 Directed by Rich Moore (Zootopia, Wreck-It Ralph) and Phil Johnston (co-writer Wreck-It Ralph, Cedar Rapids, co-writer Zootopia), and produced by Clark Spencer, Ralph Breaks the Internet hits theaters on November 21.